Yuhico Orchid Garden is a sprawling five or so hectares of beautifully landscaped garden of lush greenery consisting several varieties of native and hybrid orchids, exotic ornamental plants, palm and fruit-bearing trees. 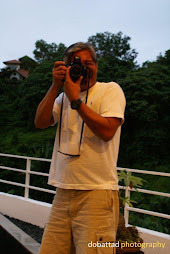 It is quietly nestled in an elevated hillside of Catalunan Pequeño, some 10 kilometers south of downtown Davao City. What started in 1978 as a mere hobby of Mrs. Teofanna "Fanny" Arindaying Yuhico, the owner, this beautiful Garden eventually blossomed to what it is today - an orchid garden complete with facilities and amenities for business functions and social gatherings. It is now one of the most sought after venue for garden weddings and receptions, birthday parties, anniversaries, field trips, seminars, retreats, recollections, and family reunions. The tranquil ambiance of the Garden makes it an ideal place to relax and enjoy the magnificent scenery of various ornamental plants, towering trees, and colorful flowers with the picturesque view of Mount Apo, Philippines' highest mountain peak in the background. And, with the smell of fresh air and cool mountain mist, it is a perfect getaway from the hustle and bustle of city life. There are several places of interest in the garden: a life-size grotto of the Blessed Virgin Mary, huge open areas, several picnic areas, an orchid farm and laboratory, a selling area, indoor and outdoor viewing decks, open and closed function rooms, a canteen, a house villa, and dormitory-type houses for overnight stay in the Garden. The open-air canteen can comfortably seat up to 50 guests. 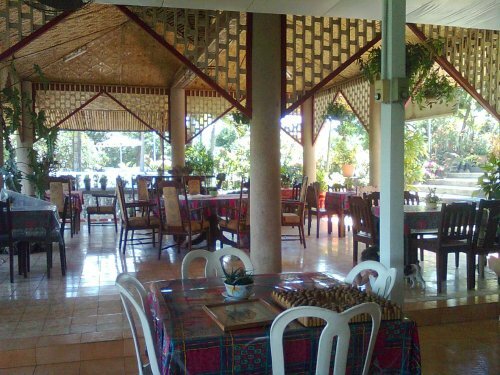 The House Villa is a two-bedroom house that can accommodate up to 15 guests. It has a spacious living room and features a viewing deck at the back which is large enough to accommodate up to 50 persons. 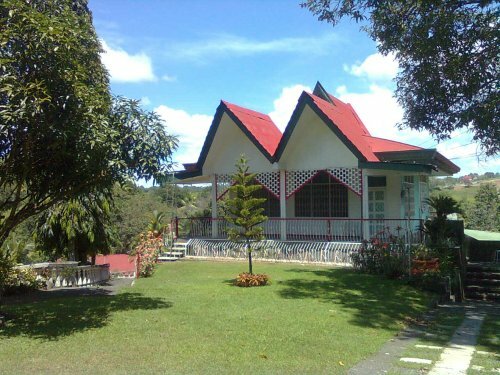 The Garden is located at Greenhills Subdivision in Catalunan Pequeño, about 10 kilometers from downtown Davao City and is easily accessible by private or public transportation. They are open daily, including Sundays, from 7:00 AM to 5:00 PM. Can I visit your garden madam/sir for my thesis study...? 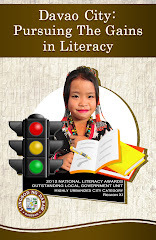 i'm Cheralie Artigas of University of Southeastern Philippines. 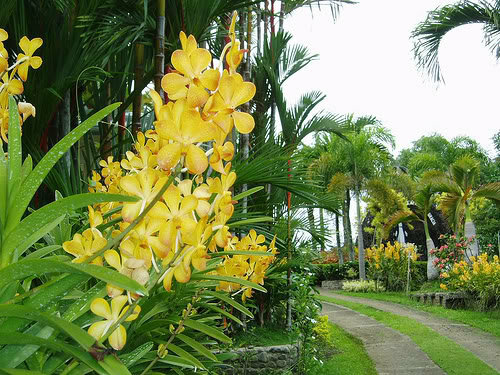 Hi Cheralie, it is Mrs. Teofanna "Fanny" Arindaying Yuhico who owns this beautiful Yuhico Orchid Garden in Catalunan Pequeño. Everyone is welcome to visit the garden. I wish you much luck on your thesis. Good evening, I am Haneylet Pajo and I would like to know if it's possible to hold a wedding in your garden? You have such a lovely place. Thank you!